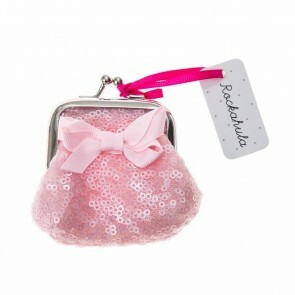 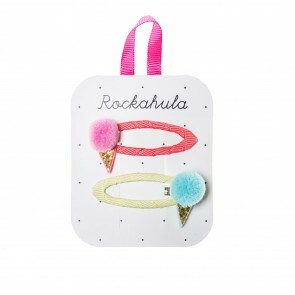 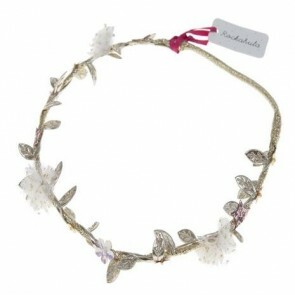 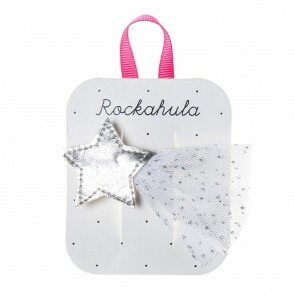 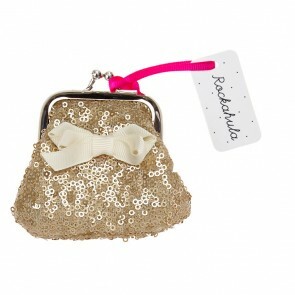 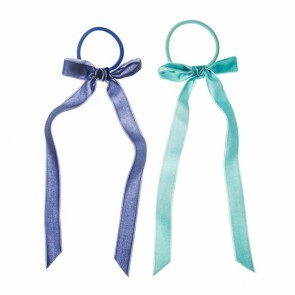 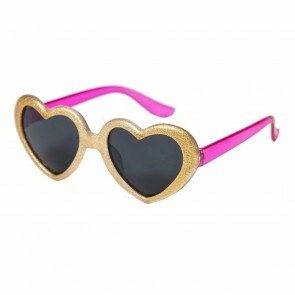 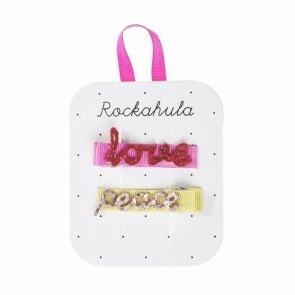 Rockahula Kids is a boutique accessories brand for kids that is fun, bright and beautiful. 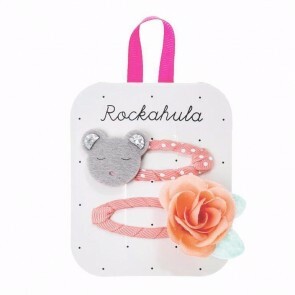 After working for many years as a fashion buyer, travelling the world and developing accessory ranges for other retailers, the founder of Rockahula Kids wanted to create a new accessories label for children. 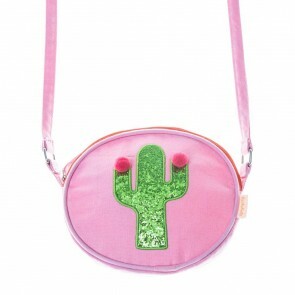 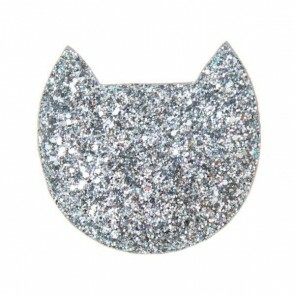 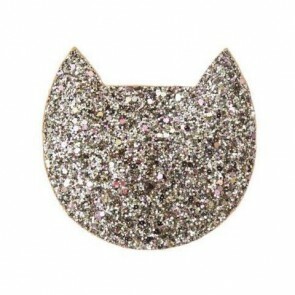 Somewhere to find quirky, well designed and playful products that were a bit different from everything else out there. 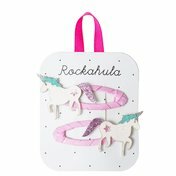 Every piece in the Rockahula Kids collection has been designed in the UK and carefully developed to be well made and of good quality. 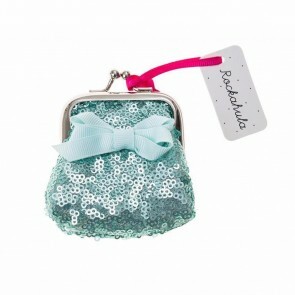 You will find some hidden surprises!